We’re a group of chartered engineers that take pride in producing outstanding mechanical and electrical design solutions. As one of the few UK consultancies to have a CIBSE BRE accredited Low Carbon Consultant with full BREEAM licenses, we enjoy delivering designs to the building services, oil and gas, energy and water industries – along with those interested in sustainable design and green technologies. Decades of experience in mechanical & electrical design consultancy. Providing design solutions for the oil & gas industry sites. Saving energy & costs, while reducing carbon footprints. Assisting with both private & commercial waste water requirements. 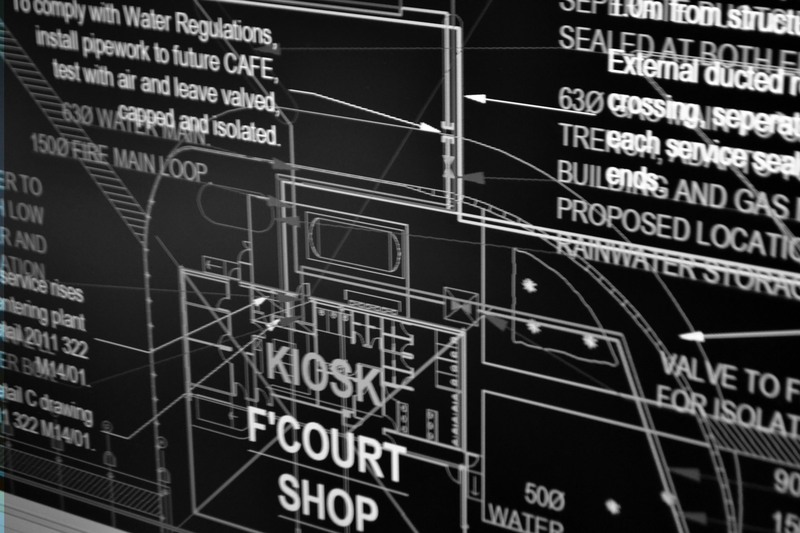 Our comprehensively qualified design team utilise their years of experience to produce designs and specifications across a number of different sectors. Using the very latest Revit MEP software for Building Information Modelling (BIM), our mechanical and electrical engineers can initiate a series of powerful and design, simulation and evaluation functions. The end result is project delivery that is on time and of the highest technical standards, leaving all parties more than satisfied. If you feel like out team of engineers could assist you on an up and coming project, please get in touch.